Because sometimes only a Manhattan will do. 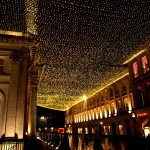 #central in Newcastle upon Tyne has a cocktail bar. 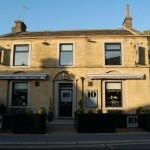 If you are looking for a bar in Huddersfield that is modern, chic and welcoming then No. 10 Bar is the ideal place for you. 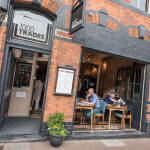 1000 Trades is an independent neighbourhood bar and kitchen in the Jewellery Quarter, Birmingham. 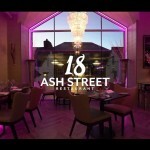 Relax, laugh, drink & dine on the first floor of Baha, serving locally sourced ingredients & freshly made food packed with fun and superior flavours that everyone can enjoy. 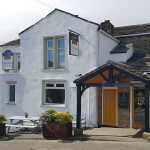 1885 in Stainland has accommodation. The pub has a cocktail bar, it serves food. 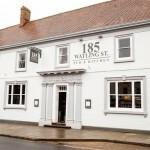 1885 has a function room that can be booked. The pub serves real ale. 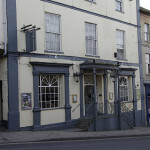 23 Bath Street in Frome has a car park. 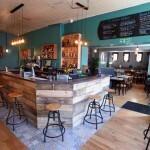 The pub has a cocktail bar, it has a function room that can be booked. 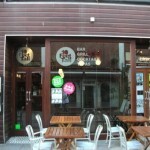 23 Bath Street has an outside area. The pub has a smoking area, it has live music events. 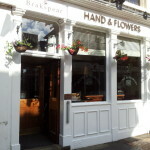 OCCUPYING THE SITE OF ONE OF CAMBRIDGE'S OLDEST BARS, WE ARE PLEASED TO SAY WE HAVE NOW OPENED ONE OF THE NEWEST BARS IN CAMBRIDGE. Our stunning Grill Room restaurant features spectacular views over Royal Exchange Square and specialises in Selected Certified Scottish beef and local seafood. 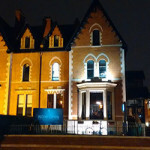 We have a 4 star certificate of excellence from TripAdvisor and a host of other awards. 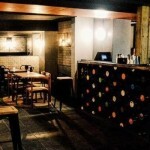 A homely restaurant for freshly made food & cocktails, surrounded by quirky interiors. Just like home. 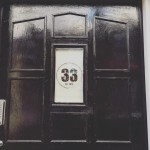 33 in Durham has a cocktail bar. The pub has live music events. 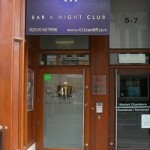 411 in Cardiff has a cocktail bar. The pub has DJ's, it has karaoke. As West Derby village’s new kid on the block, 51 Mill Lane is located just a stone’s throw away from our sister venue, Almond Restaurant & Bar. 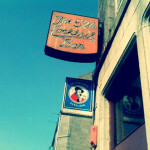 524 Bar in Aberdeen has a cocktail bar. The pub has a dart board, it has a pool table. 524 Bar has a big screen. The pub shows football on TV, it has Sky Sports. 524 Bar has terrestrial TV. 7 Saints in Prestwick has a car park. The pub has a cocktail bar, it gives a warm welcome to dogs and their owners. 7 Saints is a family friendly pub. The pub serves food, it has a smoking area. 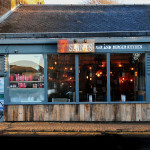 7 Saints has live music events. The pub has BT Sport. 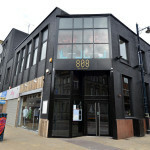 808 Bar & Kitchen in Hendon has a cocktail bar. The pub serves food. 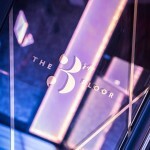 ...where the atmosphere is warm and welcoming, and always entertaining. 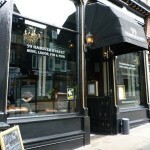 Now in its 7th year, 99 Hanover Street has established itself as an institution in the heart of Edinburgh’s bar community.